Las Vegas – Later this summer, The Ultimate Fighter</em> returns for an incredible 28th season. The Ultimate Fighter: Heavy Hitters, premiering August 29 on FS1, will feature male heavyweights and female featherweights. This season also sees the return of two previous season winners as UFC® middleweight champion Robert Whittaker coaches opposite No. 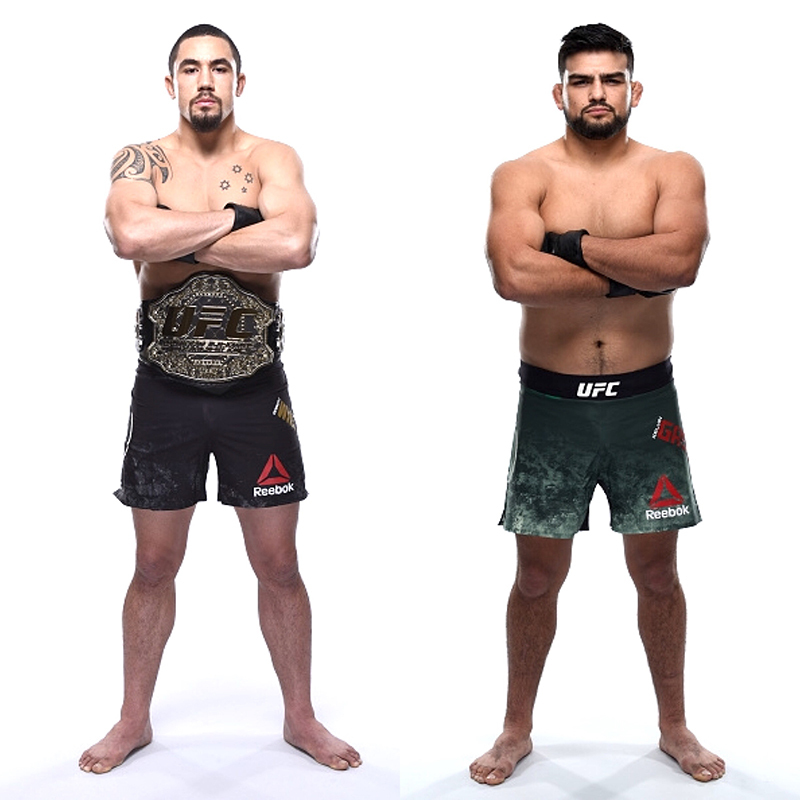 4-ranked contender Kelvin Gastelum.